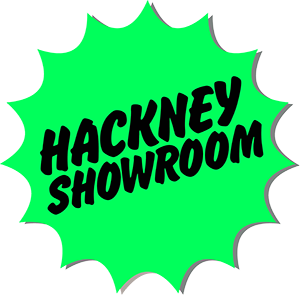 Raze Collective present the next Queer Performers’ Network event at Hackney Showroom. An evening of informal talks, questions, discussions, general chatting and socialising for people working in queer performing arts in London. Performance artist Brian Lobel will host this special edition of the Queer Performers Network, and will be joined by vFd Creative Director, Lyall Hakaraia, and writer, artist, dramaturg and activist Season Butler. Come along and listen to some talks, meet some new people and hear about what’s going on in the scene.